Adam Lambert. American Idol Season 8 Finale. 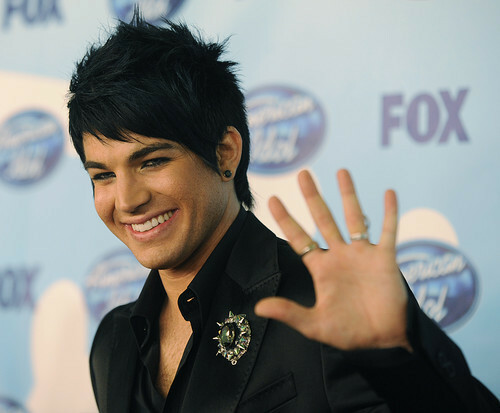 Wallpaper and background images in the American Idol club tagged: american idol season 8 adam lambert finale. This American Idol photo contains bearskin, busby, and shako. There might also be business suit, regimentals, and full dress uniform.